Suspension of the Minister of Health can cause growth in the epidemics of HIV/AIDS and TB! 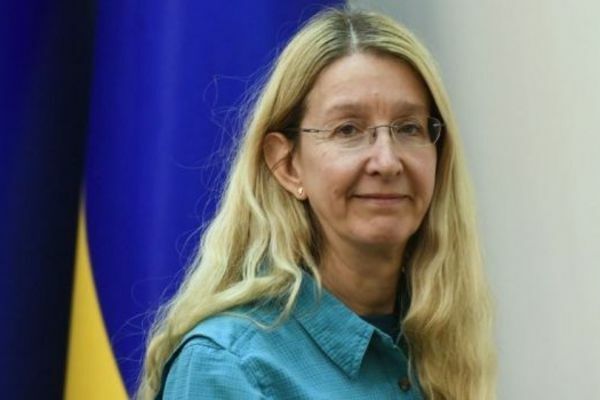 ICF ” Alliance of Public Health “, which is responsible for the implementation of programs on prevention and treatment of HIV, hepatitis C and tuberculosis for more than 300,000 people in Ukraine, is concerned about suspension of Ulyana Suprun from performing the duties of the Minister of Health. This threatens the comprehensive plan for the transition of HIV/AIDS and TB prevention and treatment programs from the Global Fund financing to the state budget of Ukraine, expected on July 1, 2019, for which donor countries provided Ukraine with more than USD 130 million in late 2017. The situation of uncertainty and legal chaos in the specialized/responsible ministry can have a very adverse effect on the prospects for more rapid harmonization and approval of a number of drafts of important legal acts that should ensure timely and smooth transition of HIV/TB programs to full state funding. Similar destructive processes take place in the absence (or expiration) of current National Programs on HIV and TB control. Under such conditions, funding from international donors may be suspended or delayed for an indefinite period, which will have a strong negative impact on the epidemic situation in the state. The Alliance has no right to give judgments as to the decisions of courts, this is the mandate for the relevant hierarchy of the judicial authorities in Ukraine. However, we sincerely hope that in the near future a reasonable and fair decision will be made to prevent shifting the country a decade back, to the stage of uncontrolled rampage of dangerous epidemics. We call on the President and the Government of Ukraine to hold control of the situation, to take the necessary actions to respond and prevent the development of negative scenarios, which may affect millions of our fellow citizens. Next Alliance expertise has been reflected in the new WHO Guidelines on hepatitis C treatment!